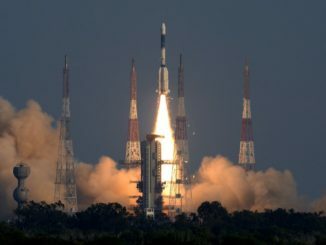 An upgraded Geosynchronous Satellite Launch Vehicle carrying more fuel and standing taller than earlier GSLV variants took off Wednesday from an Indian spaceport and delivered a new communications satellite to orbit for the Indian Air Force. 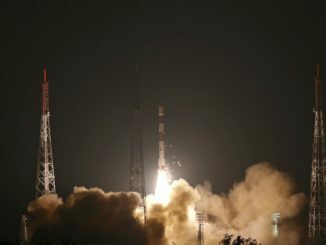 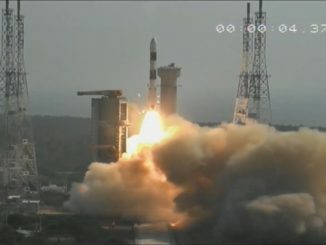 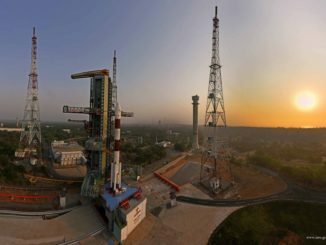 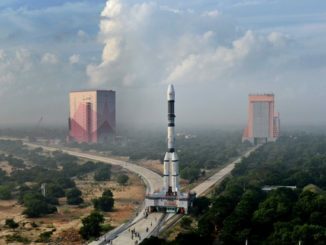 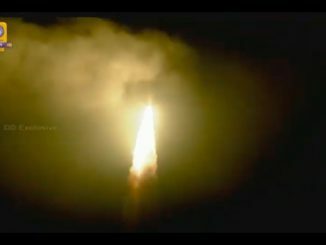 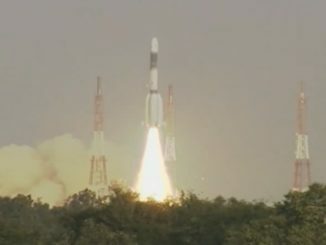 India’s Geosynchronous Satellite Launch Vehicle Mk.2 lifted off at 1040 GMT (5:40 a.m. EST; 4:10 p.m. Indian Standard Time) with the GSAT 7A communications satellite for the Indian Air Force. 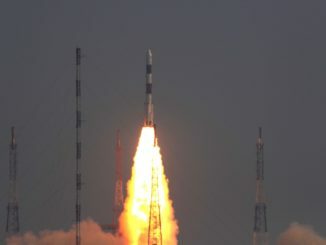 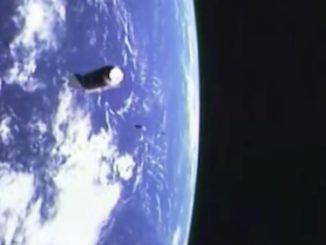 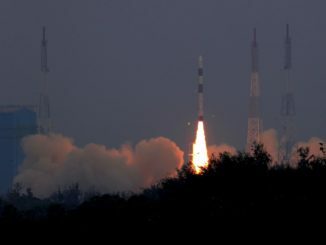 The rocket placed the spacecraft into a supersynchronous transfer orbit around 19 minutes after liftoff from Sriharikota on India’s east coast.